Birdman takes the Oscar for Best Picture. 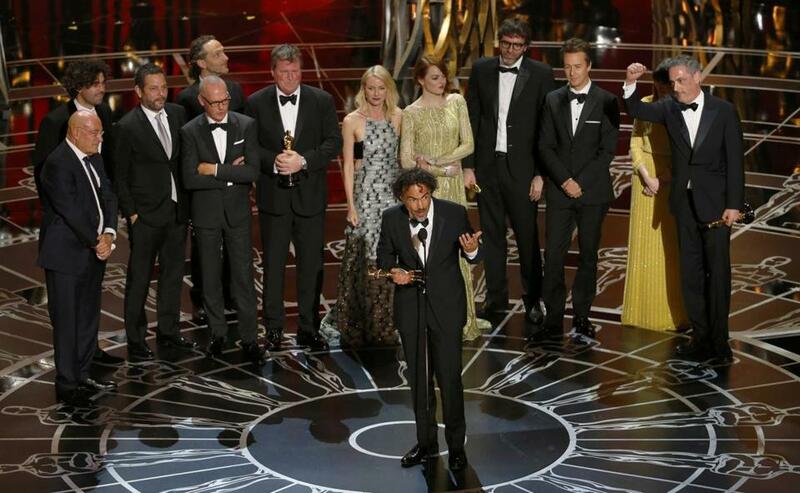 Congratulations to Birdman for winning the Oscar for Picture. Glad to see the Academy recognizing creative original films. In the past, films like Birdman might have been considered too strange for mainstream viewers.